Naples-based Marnavi shipping group decided not to proceed with a takeover of the Sicilian ferry company Liberty Lines, after giving the investigation its due diligence. 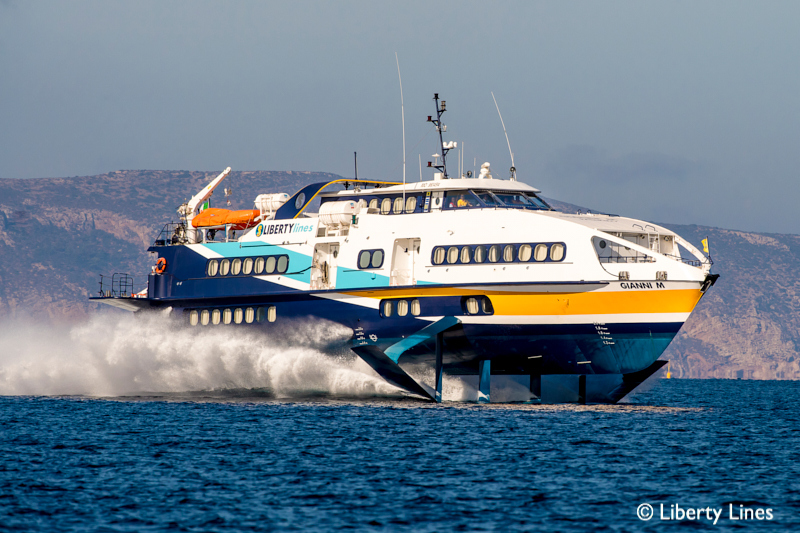 The company founded in 1993 by Vittorio Morace has a fleet of 32 hydrofoils, making it one the largest high-speed maritime passenger transport company in the world, and it has also a shipyard in Trapani. In 2016 Liberty Lines acquired Siremar and 50.9% of the share capital of Traghetti delle Isole, the shipping company operating between the smaller islands of western Sicily. As of today the company offers regular maritime connections from Sicily to the Aeolian islands, to the Egadi islands and Pelagie islands. The company is still under the administration of an external commissioner following the court case renamed “Mare monstrum” which happened in 2017.